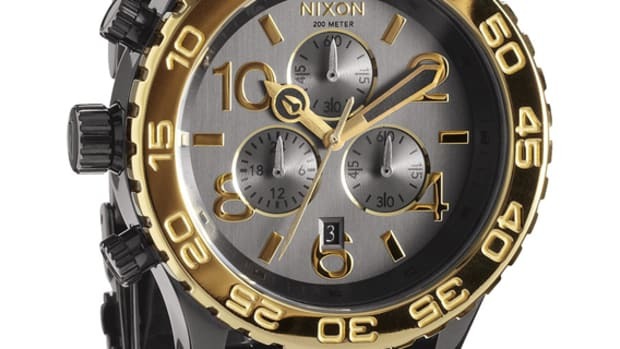 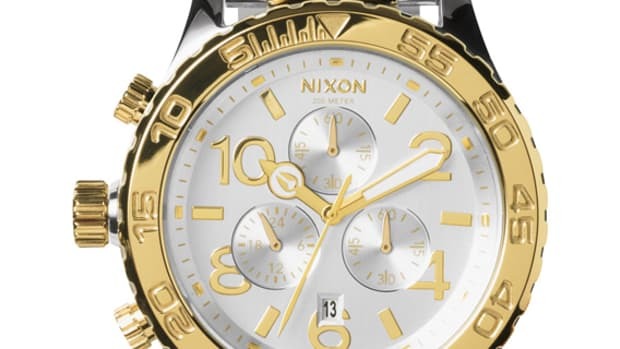 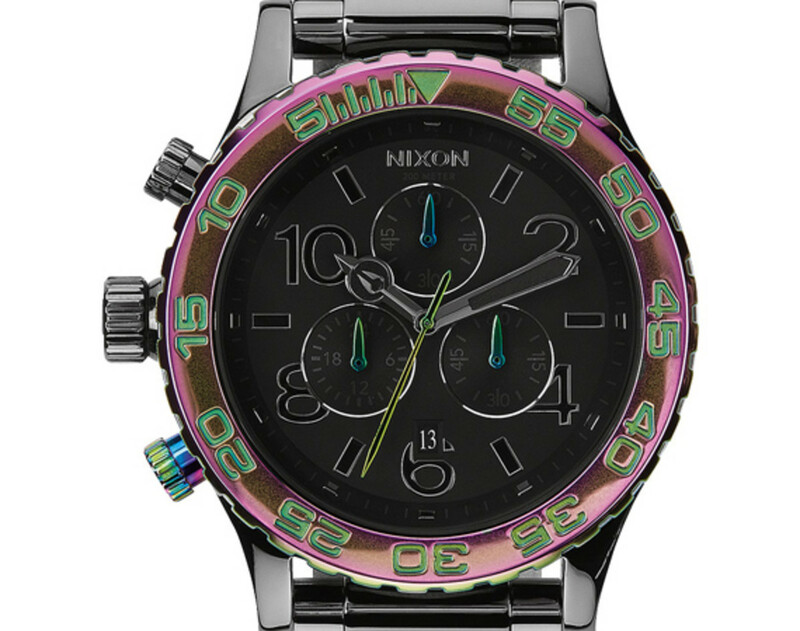 Newest addition to the Nixon watch family is this 42-20 Chrono in mesmerizing iridescent color scheme. 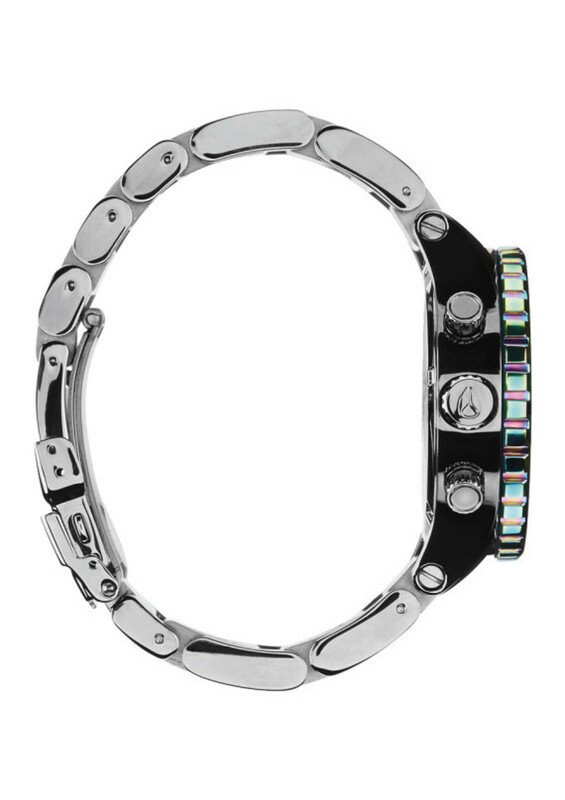 Iridescence is a natural phenomenon that can be found in nature, animals, and minerals, created by change in angles of light illuminating the surface. 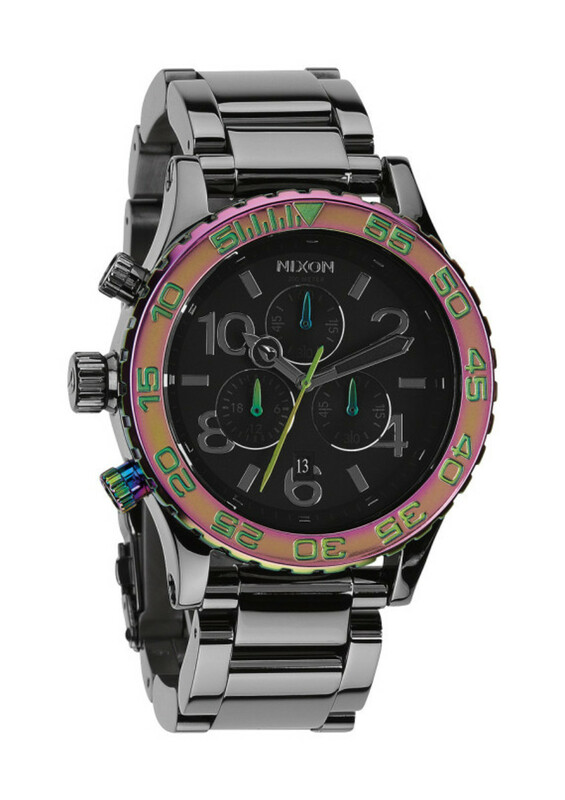 Nixon treated some of the hands, bezel, and a single crown with iridescent coating, giving a rainbow color illumination. 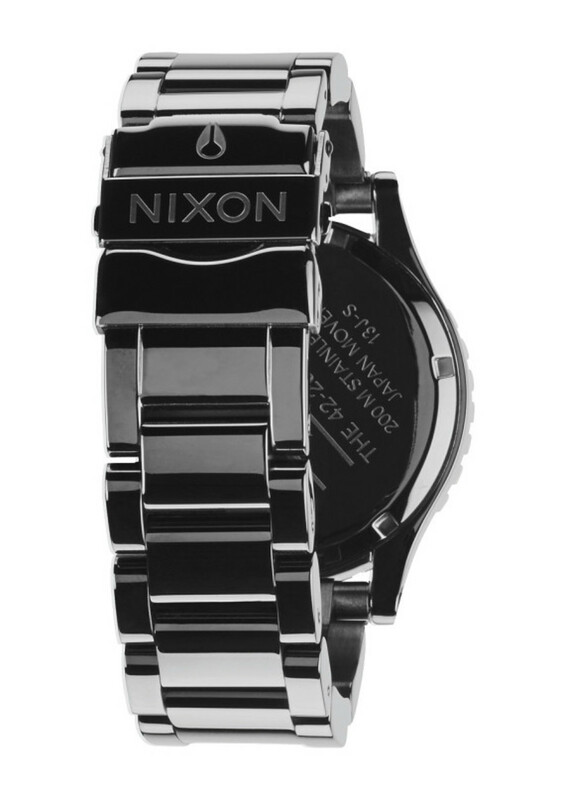 Rest of the watch is painted in gunmetal chrome, which serves as a good background to highlight the special coating. 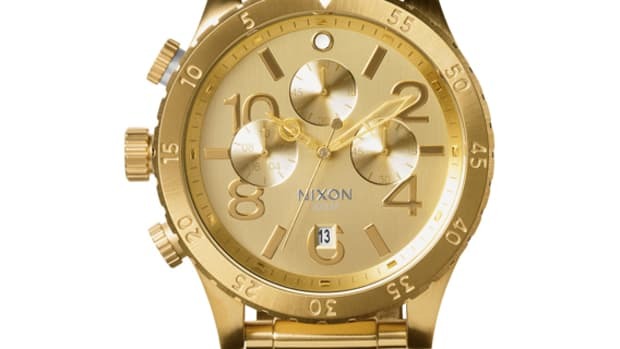 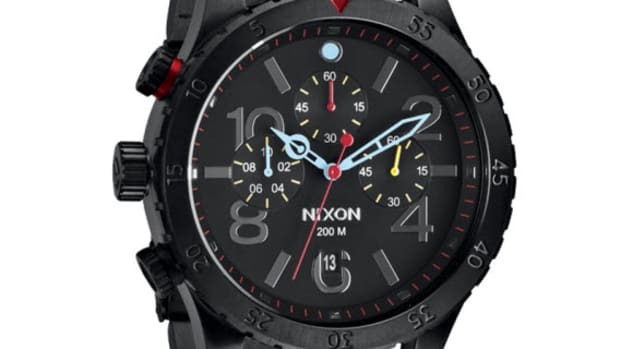 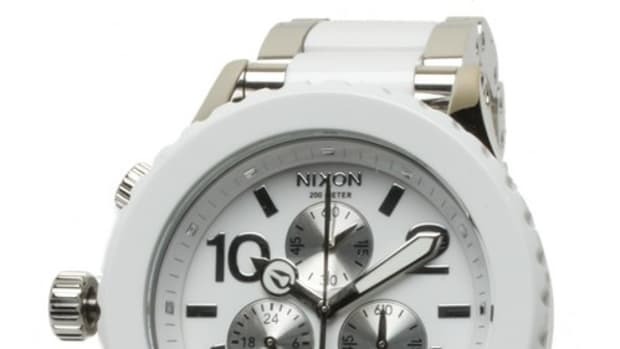 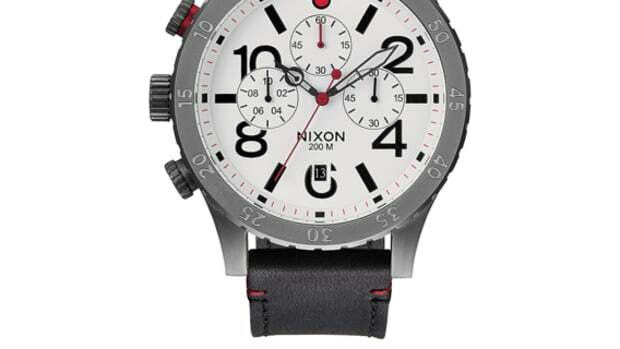 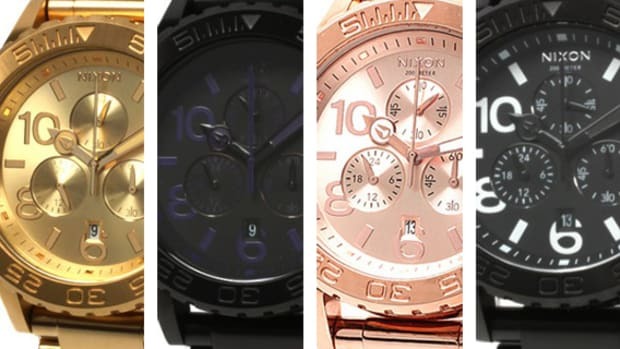 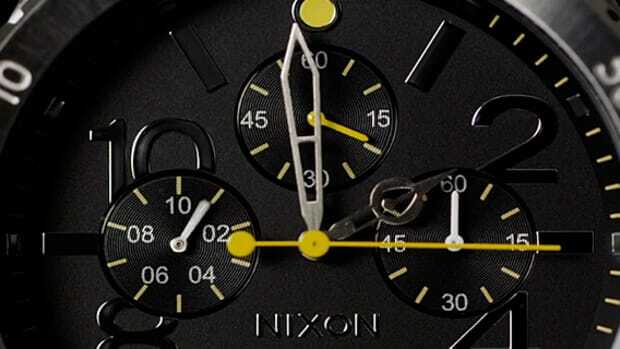 If you like what you see, this watch is currently available at Nixon authorized dealers nationwide.